The demand for English as a Second Language teachers in early elementary grades continues to rise as children who speak a language besides English in their homes increases annually. Students of all ages and linguistic backgrounds are in need of additional help to master the English language to ensure their academic success in school. 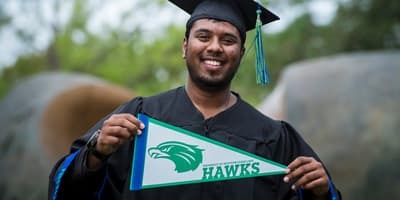 Your Bachelor of Science in Interdisciplinary Studies with Core Subjects EC-6 and ESL Supplemental Certifications from University of Houston-Clear Lake’s College of Education will equip you to meet this growing demand and support students as they gain the skills they need to succeed in American schools and in their community. 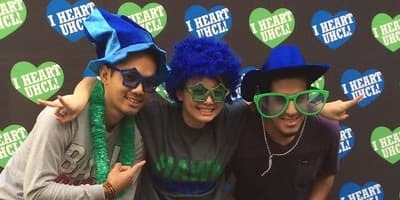 UHCL understands that teaching students a new language requires special skills and training. Your coursework will guide you through the theory and techniques you’ll need to be the most effective teacher possible to non-English speaking students. 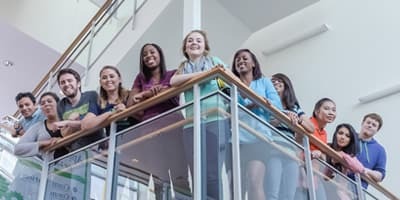 The College of Education (COE) offers a wide choice of specialized graduate and undergraduate plans that allow you to tailor your course of study. This flexibility gives you a host of options when it comes to planning your career.